The new Korean smartphone shows itself with new interesting features. 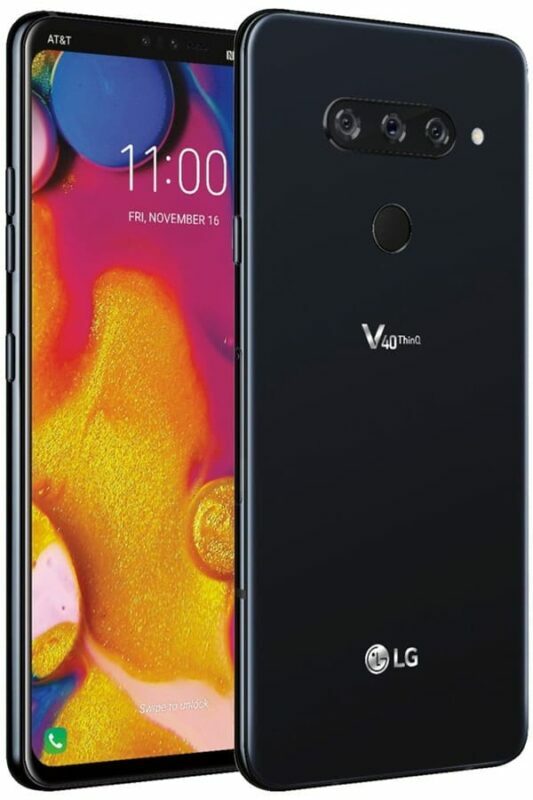 Waiting for October 3, the date which the presentation event will be held in New York, we are aware of the new features of LG V40 ThinQ. The new Smartphone is immediately different from its predecessor, bringing the number of cameras to five, respectively positioned: two front and three rear. In the front part, it would seem that the sensors of the cameras are apparently mounted inside the phone, so as to be flush with the surface and ensure greater comfort. 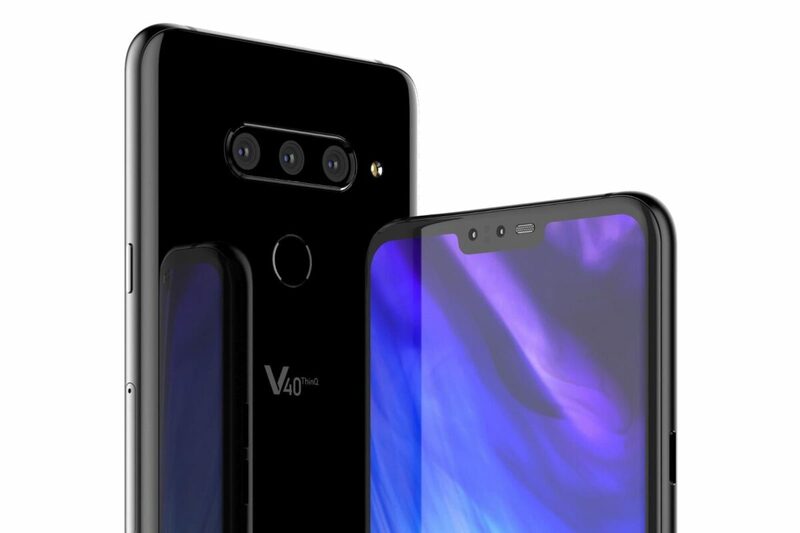 The Korean company has not yet confirmed further features concerning LG V40 ThinQ, but according to the various rumors, should possess: 6GB of RAM, an internal memory of 54GB or 128, the Qualcomm Snapdragon 845 processor and a 3,300mAh battery. As for the display, LG confirms that it will be 6.4 inches and the smartphone will be coated glass. To finish a thin and light design, with a size such as to ensure a solid grip and the convenience of being used with one hand and finally, the inevitable front notch. What do you expect from this new smartphone? Stay tuned while waiting for new information.